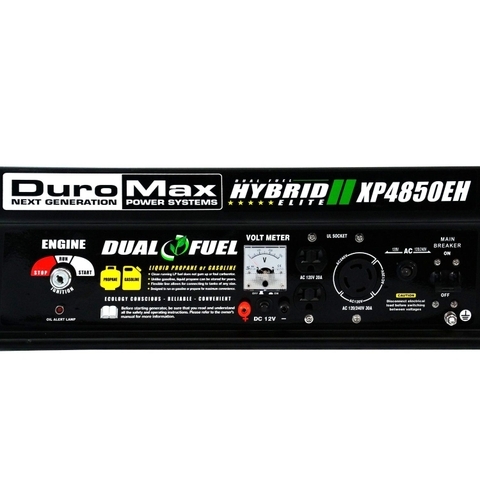 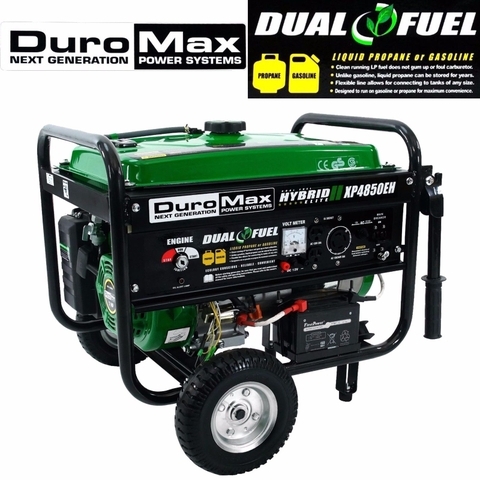 The DuroMax XP4850EH Generator is powered by the DuroMax 7 HP engine. 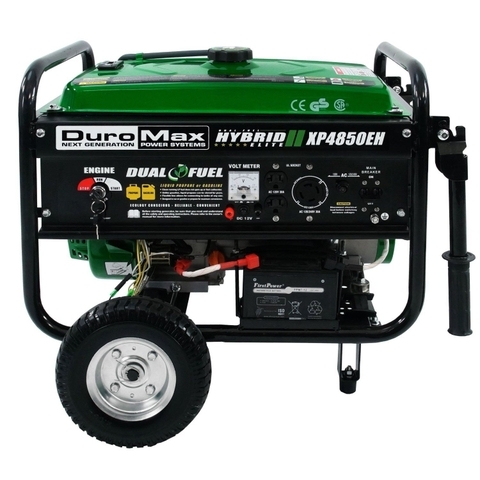 The engine can accept high wattage loads, and can operate on propane or gasoline. 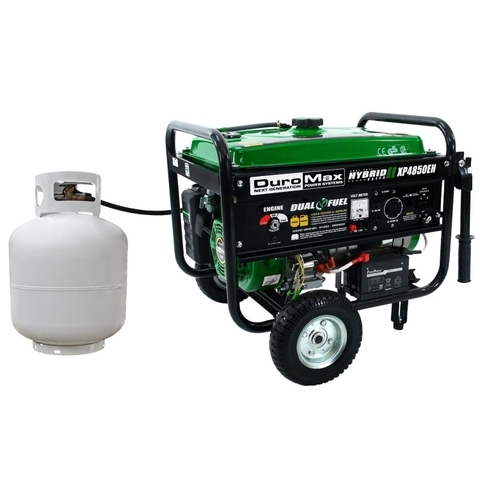 With a flick of a switch, you can easily change your input source from gasoline to propane. 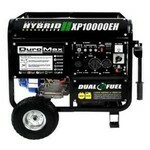 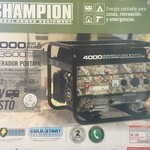 SEVERAL OTHER GENERATORS ON SALE NOW!! 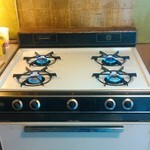 I also sell New and Used Furniture and Appliances, LG TVs, Apple laptops and desktops. 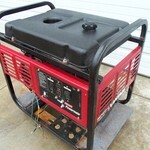 Click on my display name at the top "timengel" to see some of my other listings.